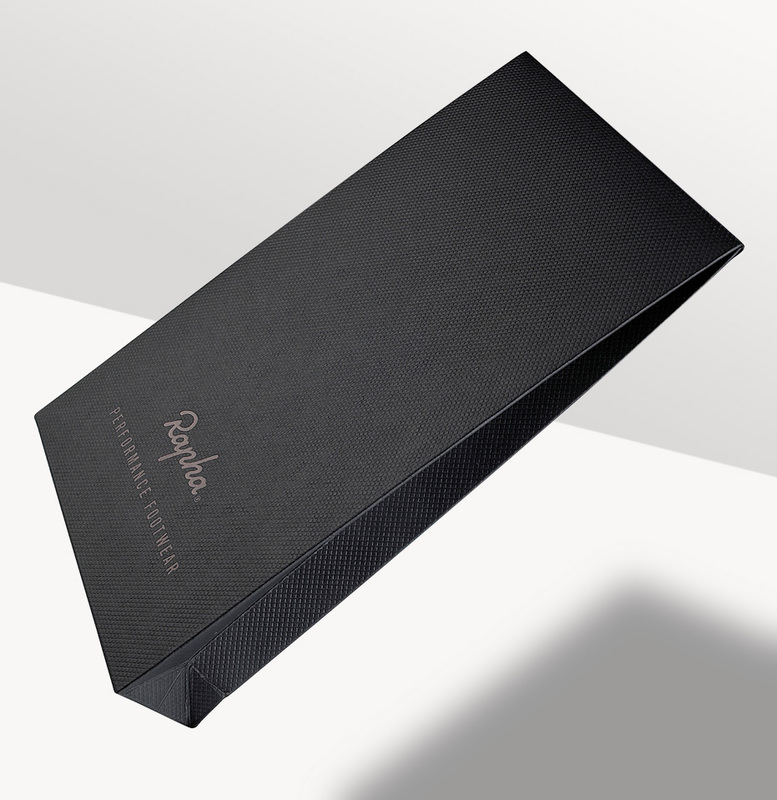 As well as manufacturing core product packaging for international cycling brand Rapha, Progress also produce folding box board packs for a wide range of their gifting products. 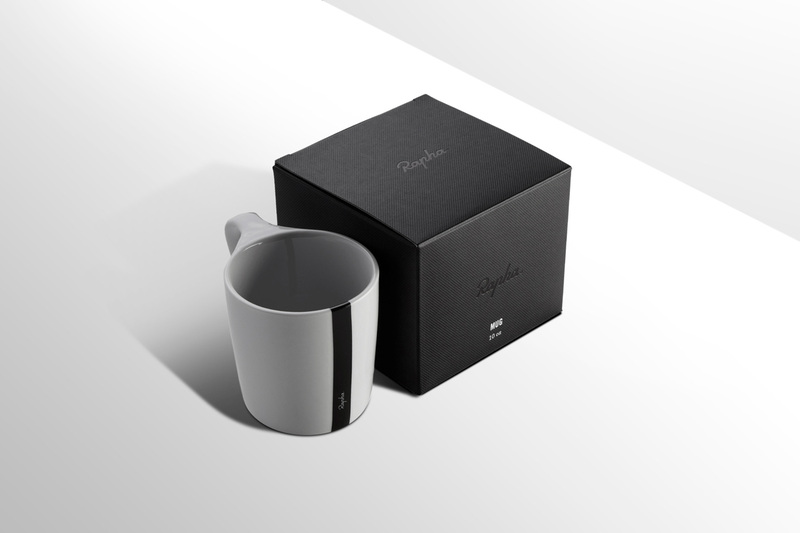 The branded coffee mug packaging uses a dyed black core board which is covered in a custom embossed paper with the Rapha identity gloss black foiled on the outer – the basic process of which has been utilised across a number of different packaging formats, including envelopes and sleeves. 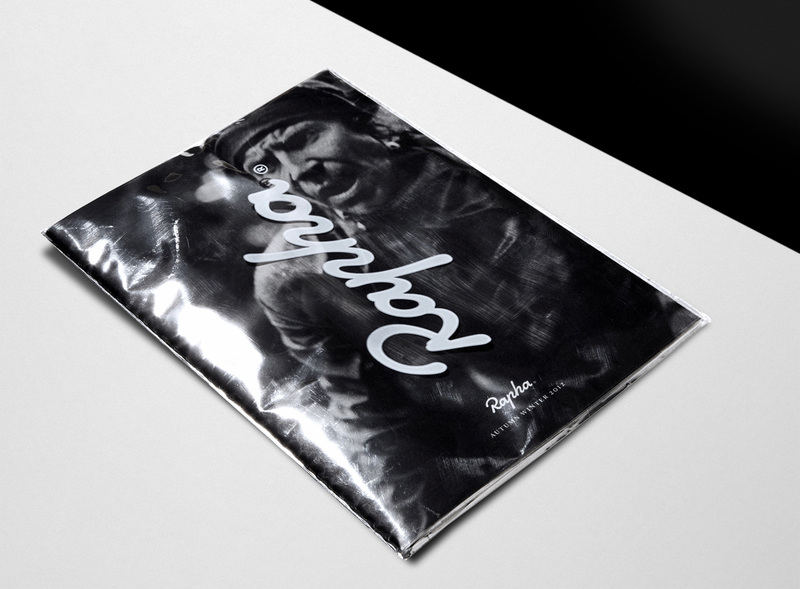 Direct mail has also played a big part in the marketing strategy of the Rapha brand over recent years. Beautifully photographed and printed brochures announce and promote their seasonal ranges for which we manufacture the mailing envelopes. Using imagery from the brochure itself, these transparent metallised bags allow the print to show through, adding a layer of intrigue and interplay from the outside-in. 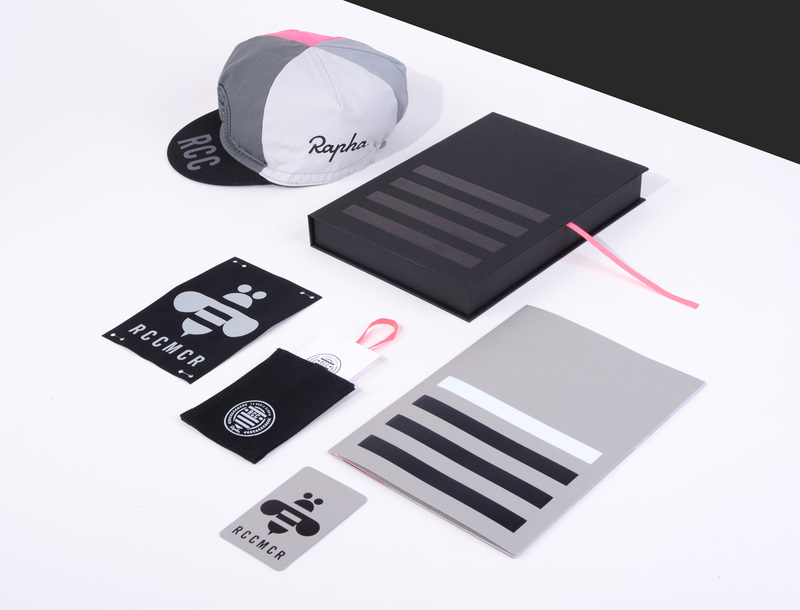 Our most recent project with Rapha has been to develop a welcome pack for distributing to the global RCC (Rapha Cycling Club) members. This three board case and lid had to be shallow enough for it to be easily delivered via mail without being too bulky or expensive to post. 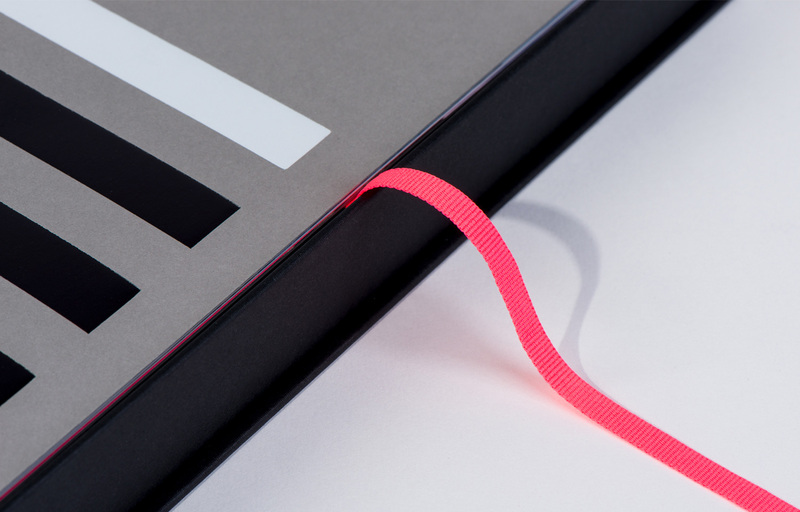 The pack itself was prototyped extensively to ensure it met all the requirements and to maintain consistency of the Rapha brand, the black material is self-coloured embossed material, which is finished with a custom-dyed pink ribbon. With a recessed fitment to keep the lid shut and hold a card in the die cut recess, this pack also contains a brochure, cycling cap and a membership badge. Including the prototype stage, this entire project was manufactured and delivered with a four week lead-time.